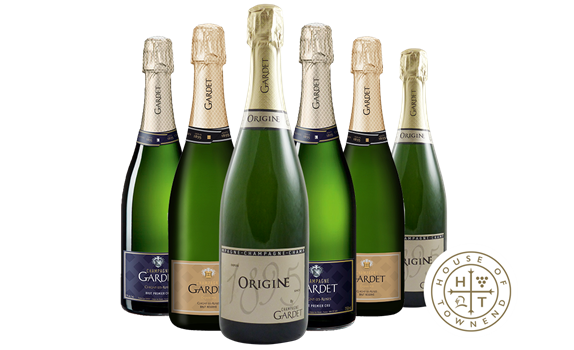 Gardet is a small family run house based in Chigny-les-Roses, a small town between Reims & Epernay. They focus on high quality, bespoke Champagne that offers staggering value compared to many of the bigger brands and houses. This case is great if you need a gift for the Champagne Lover or if you have something to celebrate.